You can buy a fancy dSLR camera, sure, but do you know how to use it? I have this exact problem: a fancy camera that is not living up to its potential because I do not know how to properly operate it. 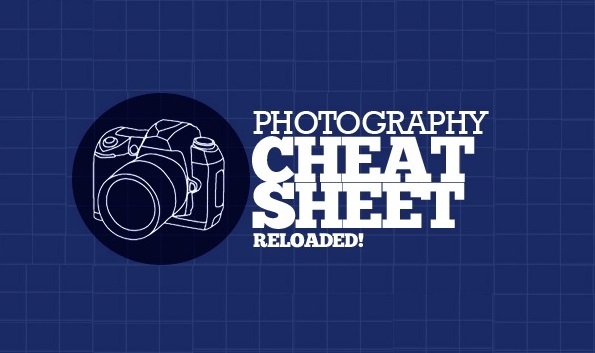 Well, here is some good news for me and those of you in my situation: I have rounded up a whole list of photography cheat sheets to use! This is one you will want to bookmark and save for reference!